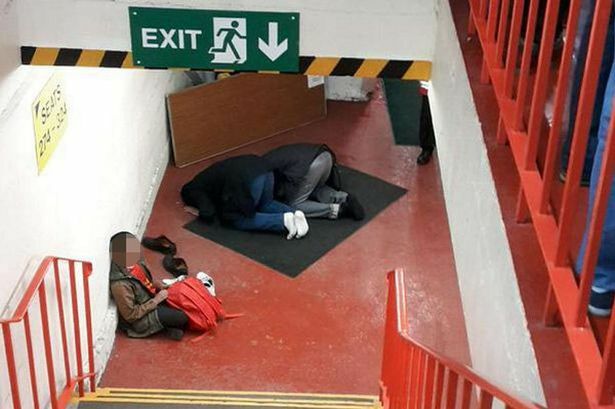 The Liverpool Echo and Daily Mirror report on the challenge by supporters of Liverpool Football Club to a fan who posted a picture of two Muslims praying at Anfield during half time with the hashtag #disgrace. A number of football fans responded to the tweet with messages denouncing Dodd’s anti-Muslim prejudice. While the incident shows that Show Racism the Red Card’s work on tackling racism and Islamophobia in football still has some way to go it is great to see football fans stand up to bigotry and reject intolerance by celebrating diversity among football players and club supporters.